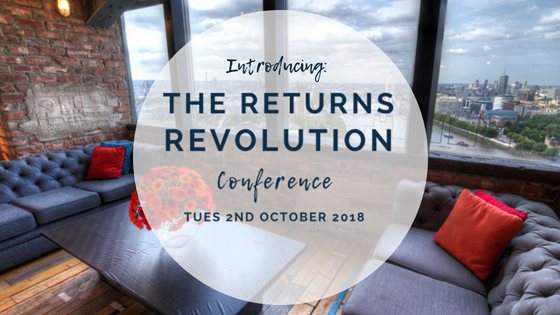 On 2nd October 2018, ReBOUND hosted our first ever returns conference. 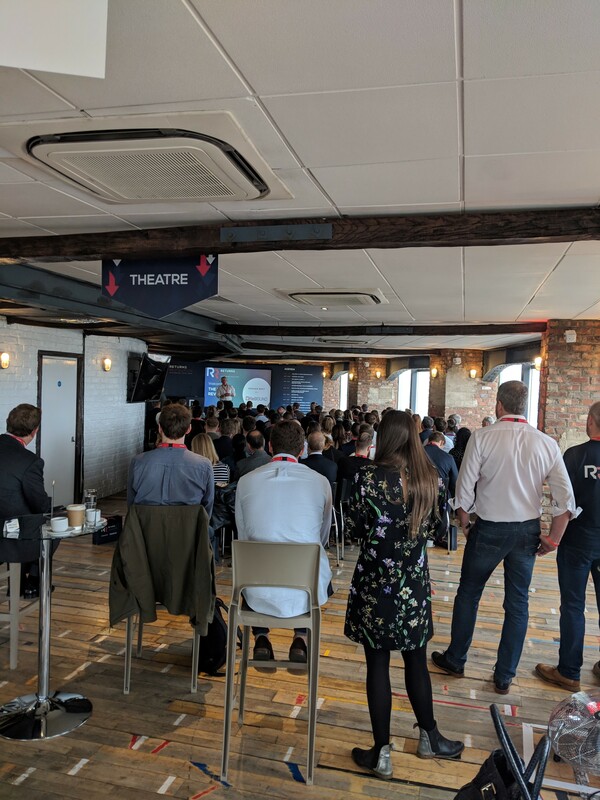 With a packed agenda and a fantastically rich retail audience, the event was a huge success. In this blog, we step through the agenda as documented live on the day. The Clock Is Ticking! The Returns Revolution Is Almost Here! 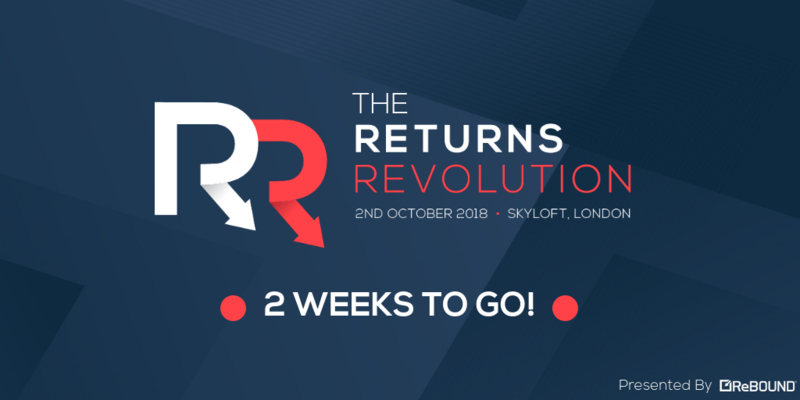 The big day is almost upon us, The Returns Revolution conference is only 2 weeks away! 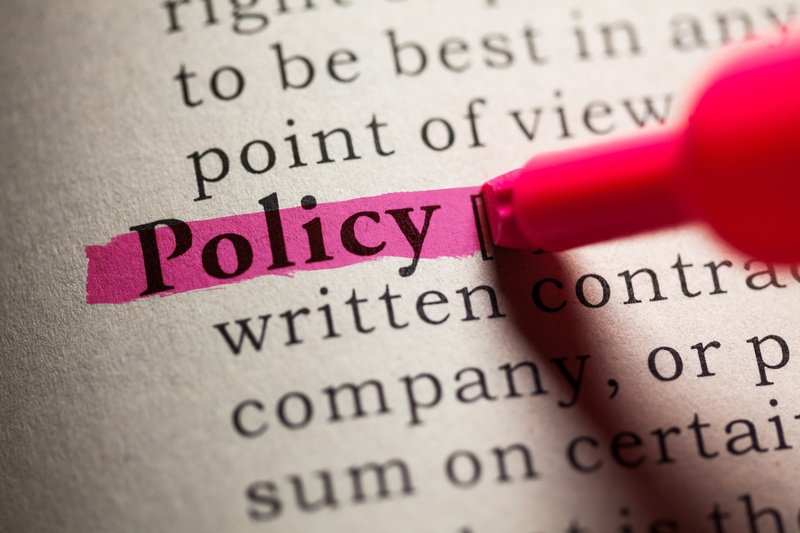 This inaugural event will be bringing together some of the industries top retailers, together with speakers who are absolute experts in their field to discuss the topic that should be at the top of everyones agenda: returns. ReBOUND CEO disrupting the eCommerce industry. 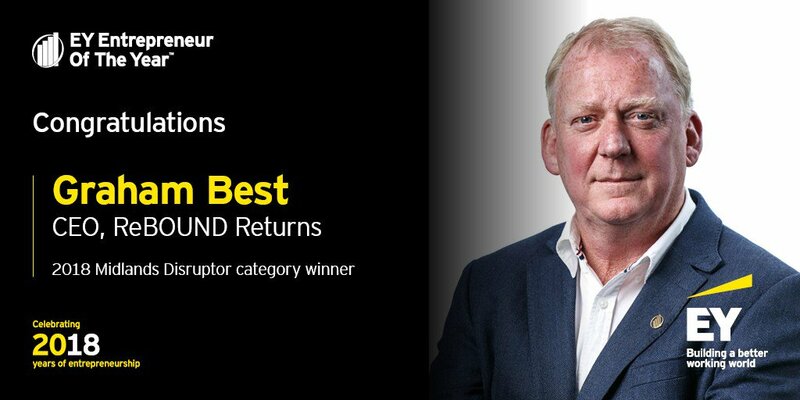 Graham Best has been named one of 4 winners in the UK to be awarded the 'Disruptor' title at the EY Entrepreneur of the Year awards and now goes on to the finals in November. 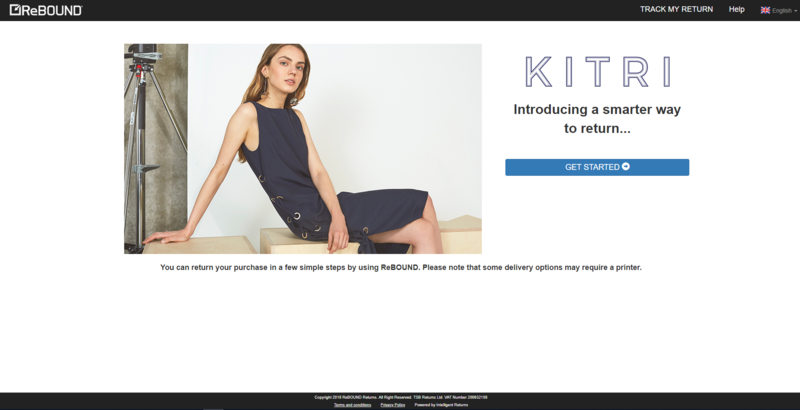 Sophisticated fashion startup KITRI launched their online brand just over a year ago and is already soaring. With a killer product range and some major strategical decisions early on, KITRI successfully launched their brand in over 20 countries and have recently launched into the US market. It's no secret that we LOVE returns. This why we’re so excited to announce that we’re launching our very own conference where returns are front and centre. 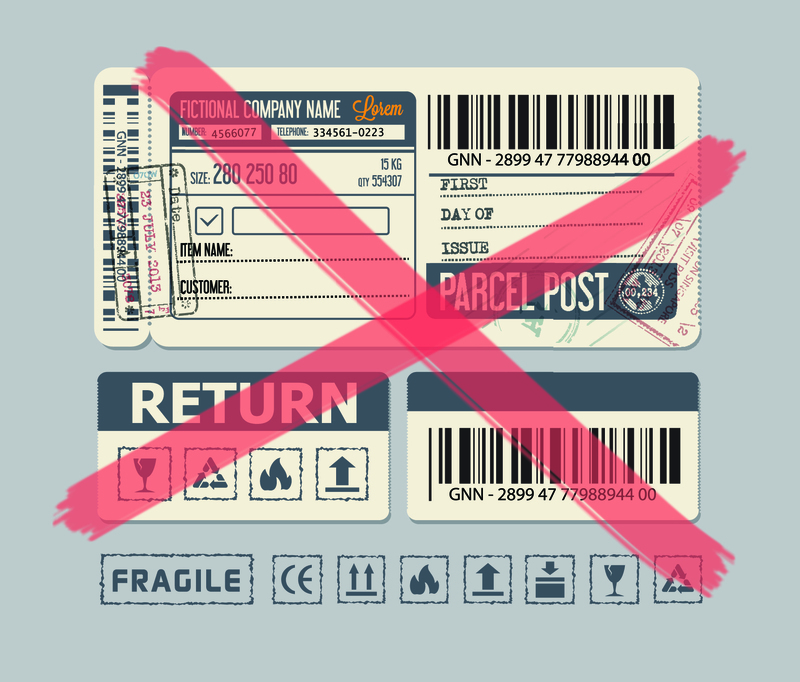 Over the past few years, pre-printed return labels and in-parcel return forms have grown in popularity amongst UK retailers. 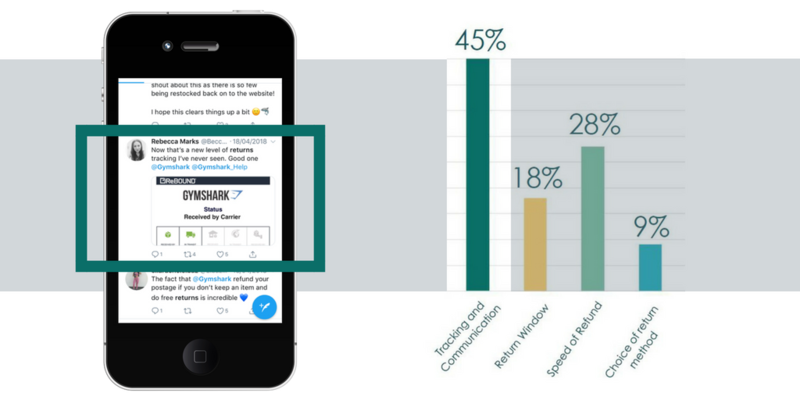 On the surface, it’s a quick, convenient way to offer consumers easy returns; but if you peel back the layers, is this method really in the best interests of retailers or consumers?